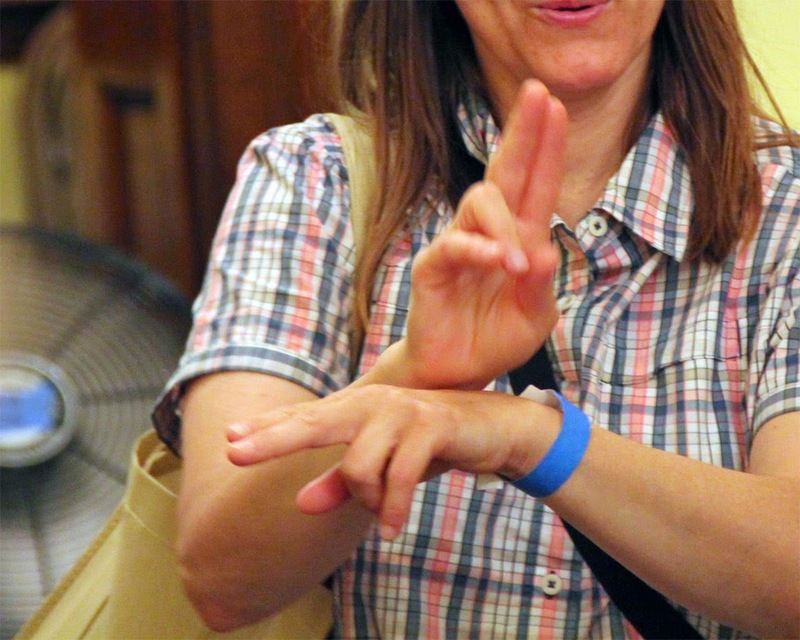 Join the Tualatin Public Library for a ten week series of classes to learn American Sign Language (ASL) beginning Saturday, April 4 – Saturday, June 13, 2-3pm (no class 5/23). Presenter Jonah Eleweke, American Sign Language Coordinator at PSU, will introduce us to the basics of ASL. Among hundreds of signed languages around the world, up to two million people speak ASL in North America alone -- the 3rd or 4th most used language in the U.S. after Spanish and English. American Sign Language (ASL) is the sign language of the Deaf community in the United States, in the English-speaking parts of Canada, and in parts of Mexico. Because it is a manual and visual language that does not require normal hearing, deaf and hard of hearing people of all ages can easily receive and communicate information, thoughts, and feelings through ASL. Help make our website easier to navigate! Visit your library during Spring Break!